There’s a certain quiet elegance to love letters – the loops and sighs of each of the words, folding and longing into one another, breathing silences into the empty spaces . . . quietly engaging with its audience and redirecting its energy from word to feeling. 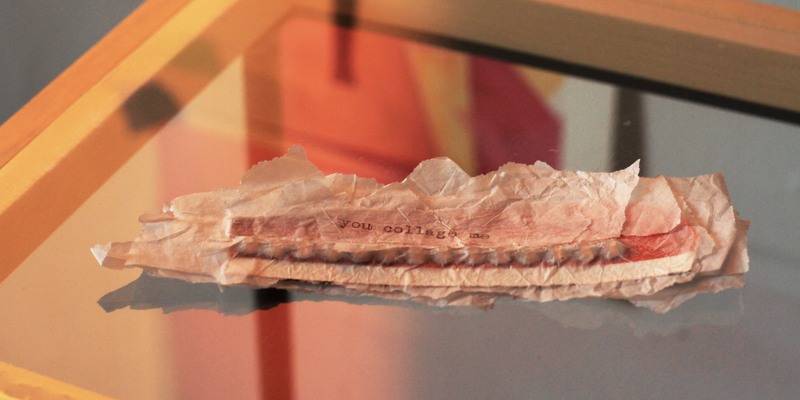 At what point do love letters disengage themselves from being a letter, and become an art piece in-and-of-itself? What exactly are love letters entitled of? What are they composed of? 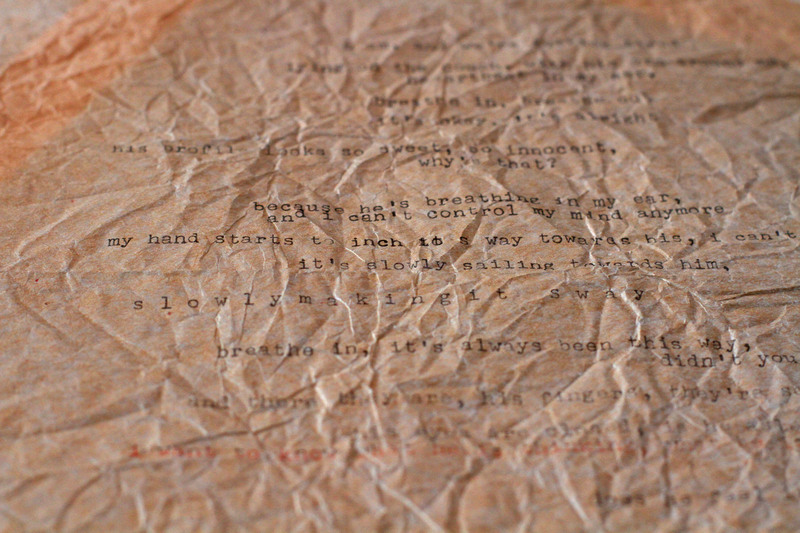 A while back, I started creating type-works with an old typewriter I found on Kijiji. There was something magnificent about this piece of machinery – I would sit down, pop in a sheet of paper/tissue/whatever struck me in the moment, and I would start to write without even thinking about it. It was like a brainstorm only the fingers were aware of. 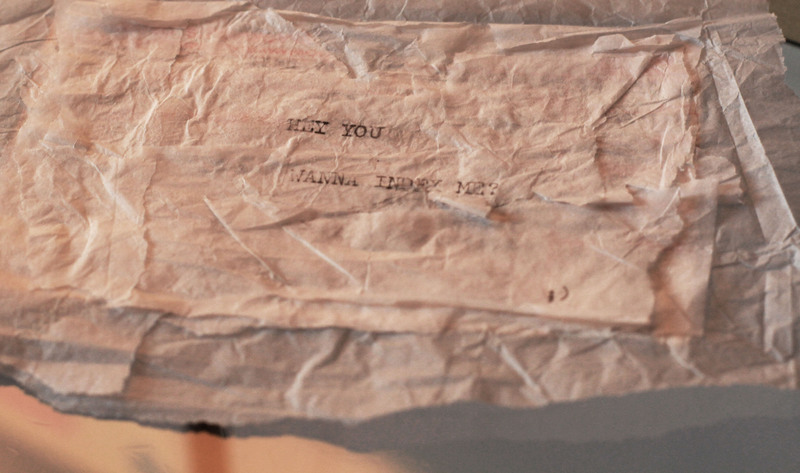 Makes me think – can love letters be a token of adoration from the tips of our fingers? From me to you, my fingers to yours. An artifact of fidelity.